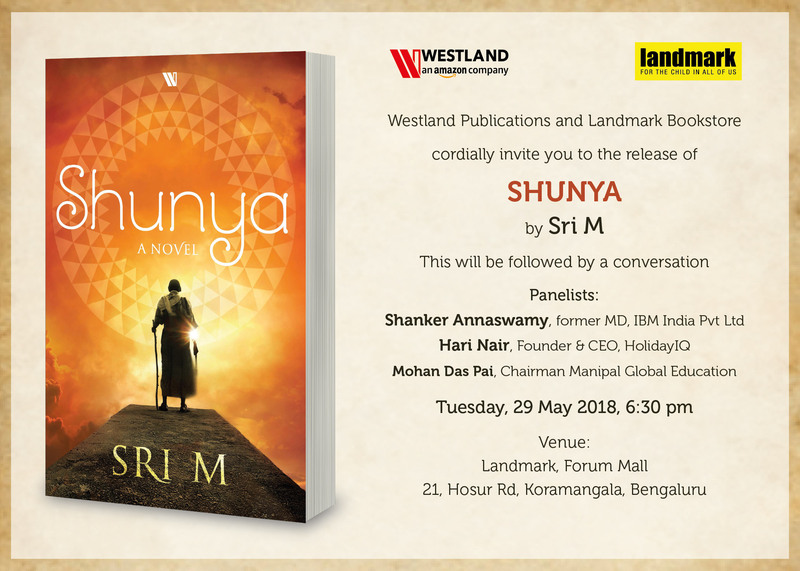 The worldwide launch of ‘SHUNYA’ A Novel, is scheduled on 29th May 2018 at 6.30 pm at Landmark Store, Forum Mall, 21, Hosur Road, Bengaluru. 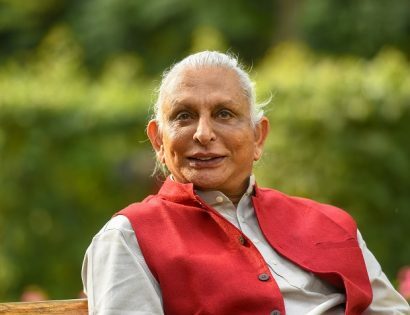 The launch will be followed by a conversation between Sri M and esteemed panelists about the novel. Please be seated by 6.00 p.m.
All are welcome. There is no registration required.